The New Mutants graduate into X-Force! 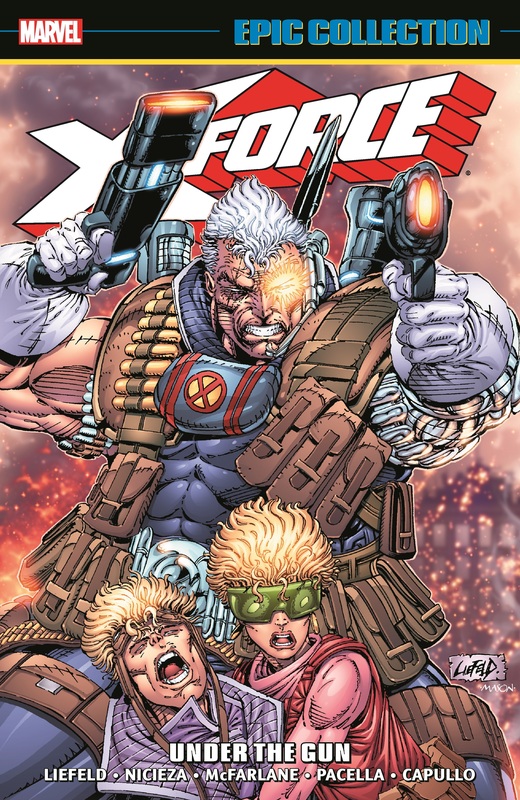 Cable turns his young charges into a mutant militia that means business! Cannonball, Boom Boom, Warpath, Domino, Shatterstar and Feral go in guns blazing and swords swinging — not to mention all the claws, knives and explosions! 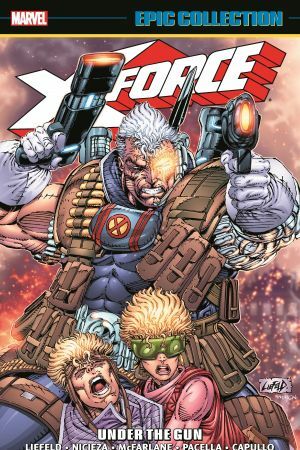 They're on the hunt for the mysterious Stryfe and his Mutant Liberation Front, but what is the villain's uncanny connection to Cable? X-Force will take on all comers, from Deadpool and the Morlocks to the new Brotherhood of Evil Mutants! The unstoppable Juggernaut will knock X-Force and Spider-Man sideways, while Shatterstar faces off with Wolverine! Siryn and Rictor join the squad, and Sunspot makes his return! Meanwhile, Cable's past with the Wild Pack returns to haunt him! They're a Force to be reckoned with. 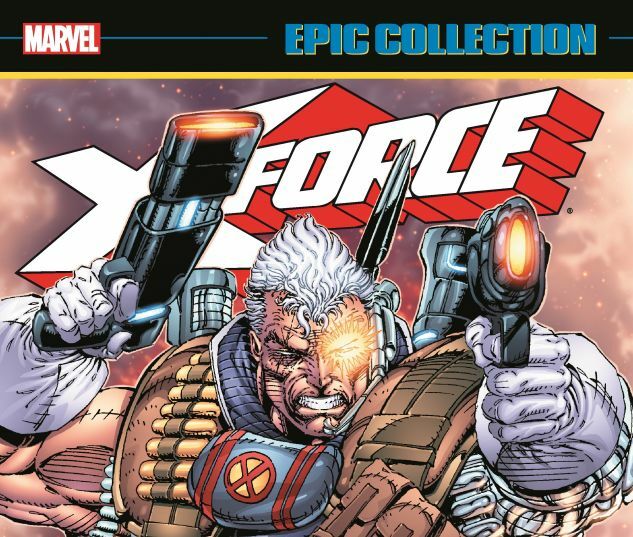 Collects X-Force (1991) #1-15, Annual #1; Spider-Man (1990) #16; Wolverine (1988) #54.